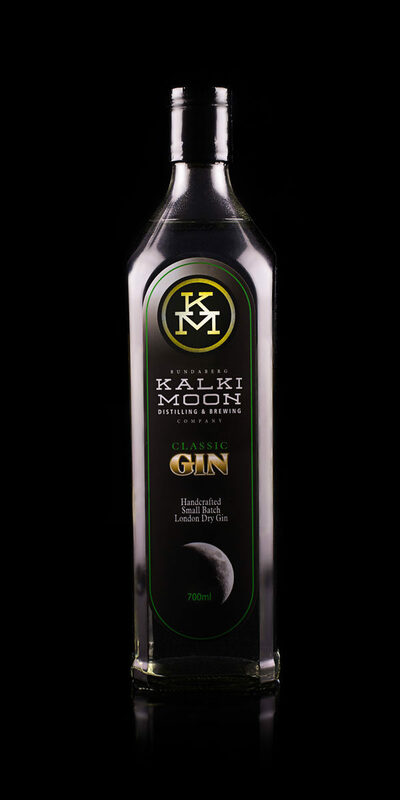 The biggest and the boldest member of the Kalki Moon gin family, our navy gin comes in at a respectable 57% alcohol. 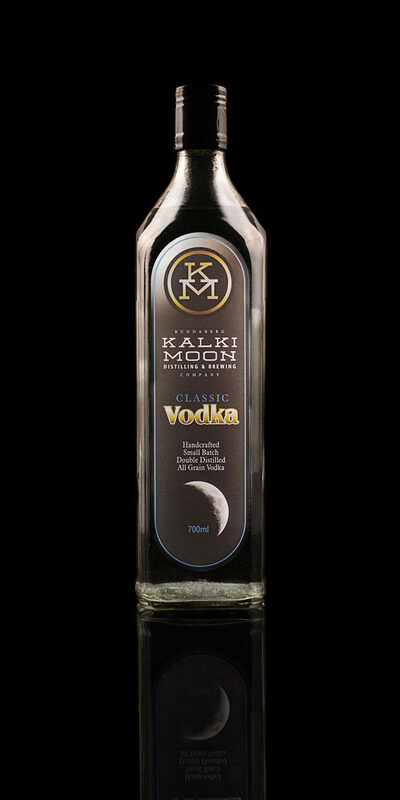 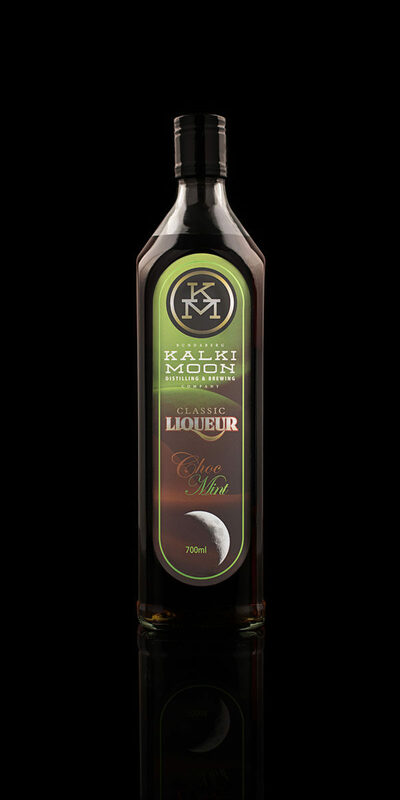 Big and full of juniper, heavy on the Angelica and Liquorice root, and finally Bundaberg ginger for spice. 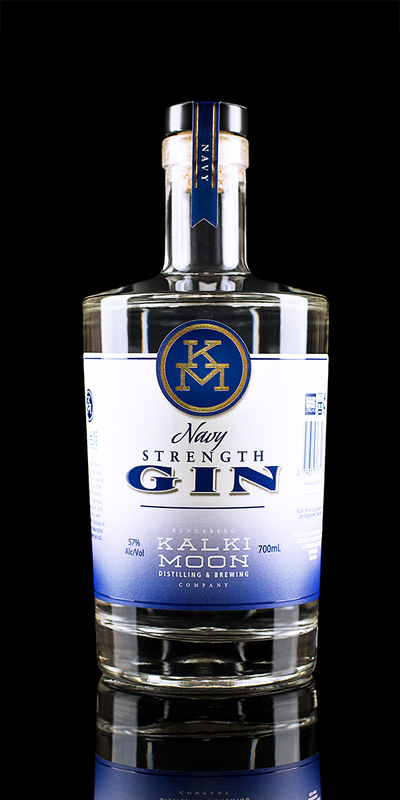 Our navy strength gin is the ultimate in a classic gin & tonic or soda. 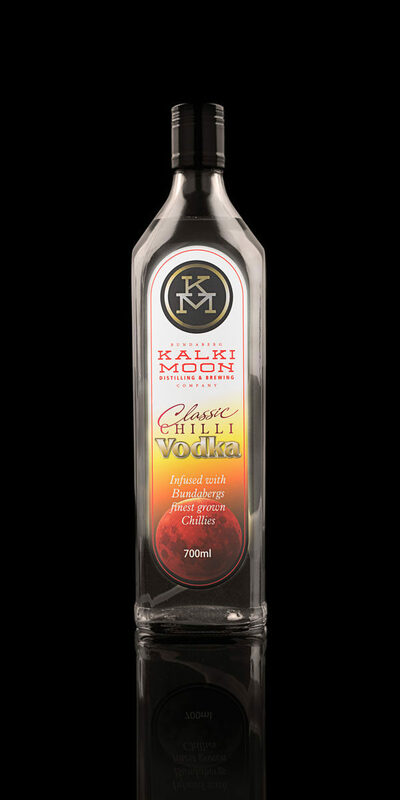 One of the smoothest navy strength gins to ever be released.